You want to sell your home. You want to hire a great Realtor. Kind of a no brainer. 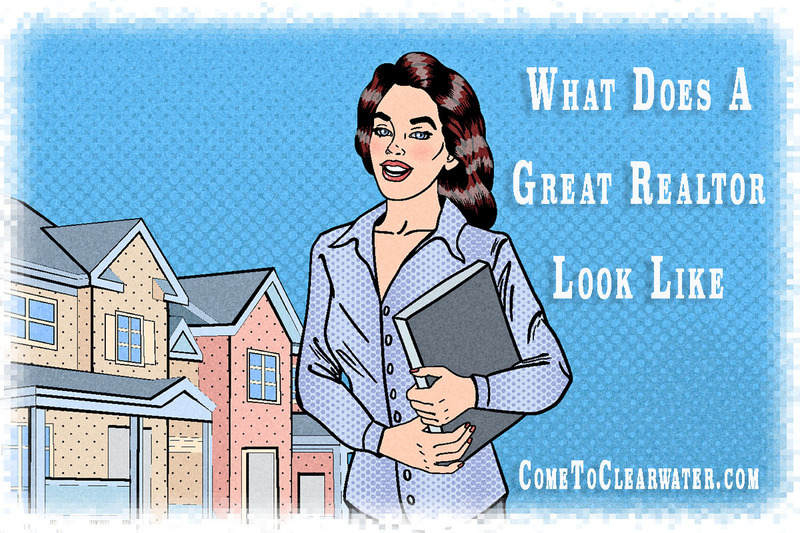 How would you recognize a great Realtor? 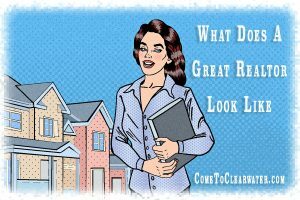 What does a great Realtor look like? A great Realtor is personable, easy to talk to and a good listener. They make you feel comfortable. How can you convey anything to someone you can’t even feel comfortable with or talk to. They communicate in a way that works for you, whether that is on the phone, via text message, email or social media and they return your messages promptly. They also have great relationships with other Realtors. This will get your home more traffic and get it sold more quickly. A great Realtor is always licensed, and that license is in good standing. Do your homework and make sure they are licensed and that there are no serious complaints against them. One good way to find out is to use Google or Bing and search their name in quotation marks. But also check with the Better Business Bureau and state/county courts. In Florida you can search their license status via the DBPR (Department of Business and Professional Regulation). If they don’t know the process like the back of their hand, find one who does. If they aren’t specialized in the type of property you are looking for, find one who is. If they aren’t up to date with the market where you are looking, find someone who is. You should expect them to tell you what is true, not what you want to hear. That means if your home needs work before listing, or you think it’s worth more than it is, they will tell you. A great Realtor keeps up with the technology of the times. Not just in how they stay in contact, but in how they market the homes they contract to sell. They use social media with savvy to market your home. They don’t shrink from new technology when finding ways to get the best photos of your home, like using drone videos.